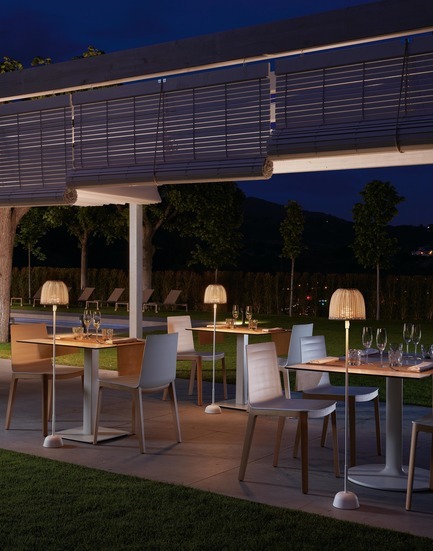 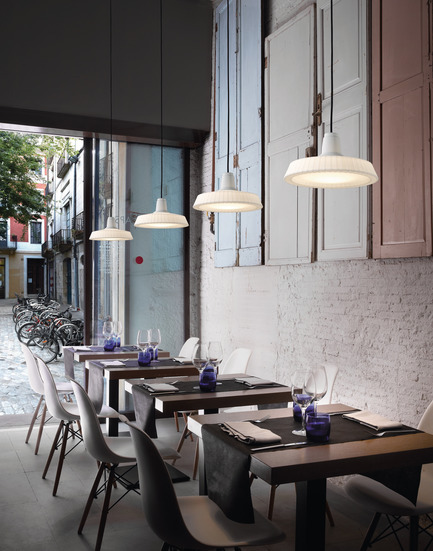 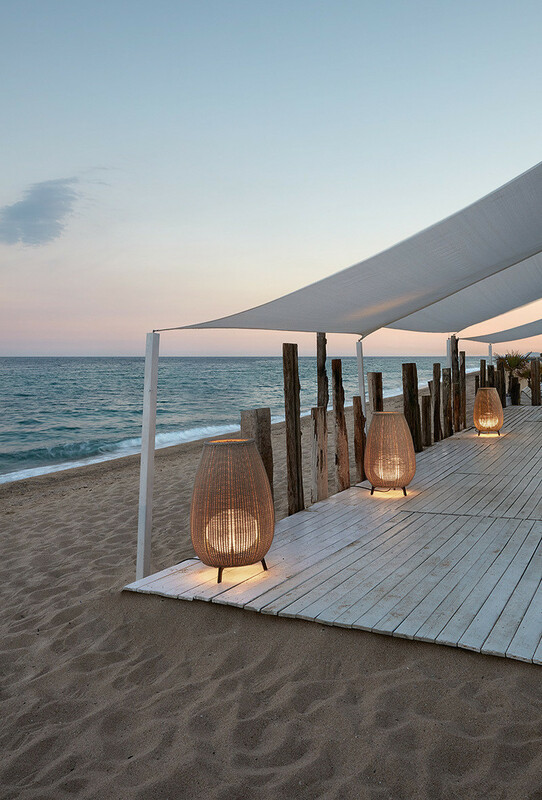 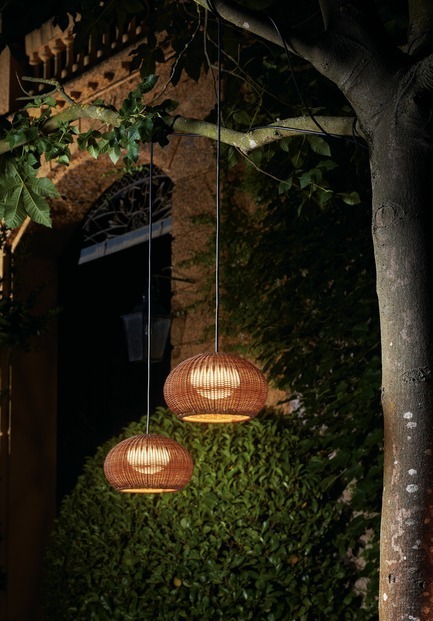 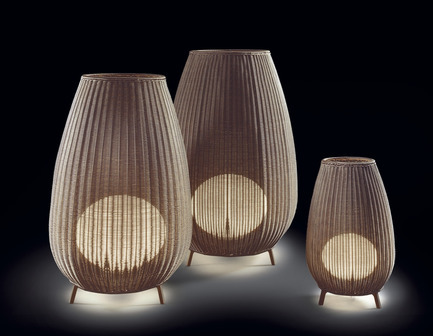 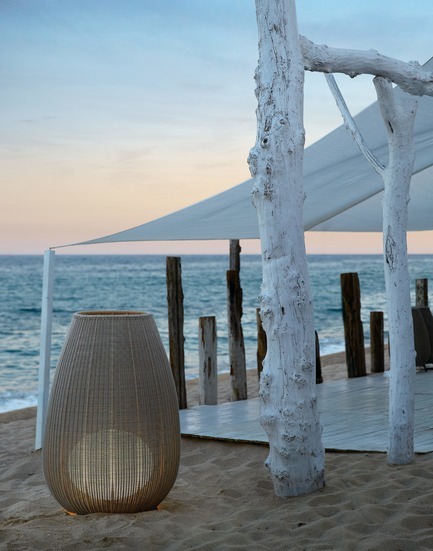 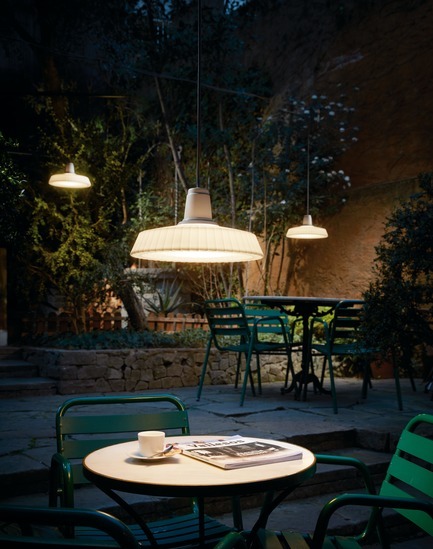 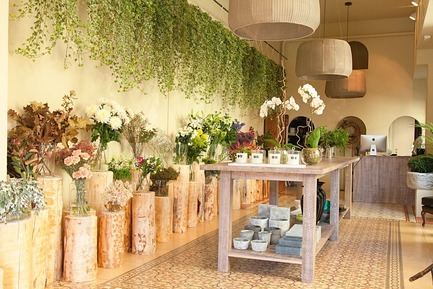 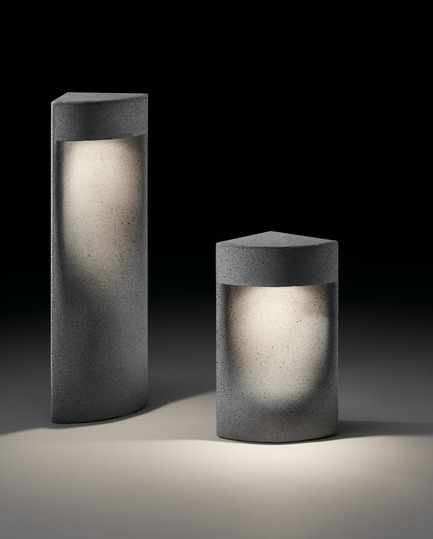 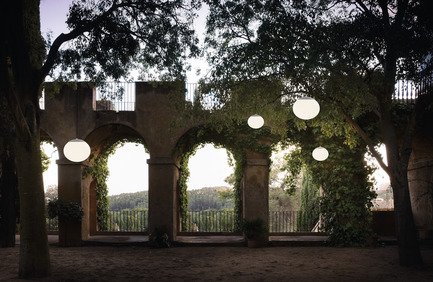 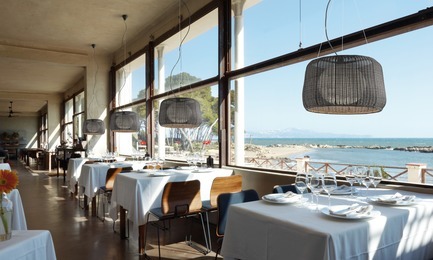 Maybe because they are from the Mediterranean, the outdoors are one of the areas in which Bover is best known. 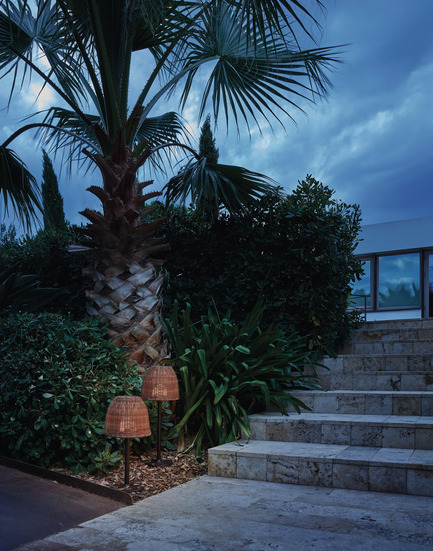 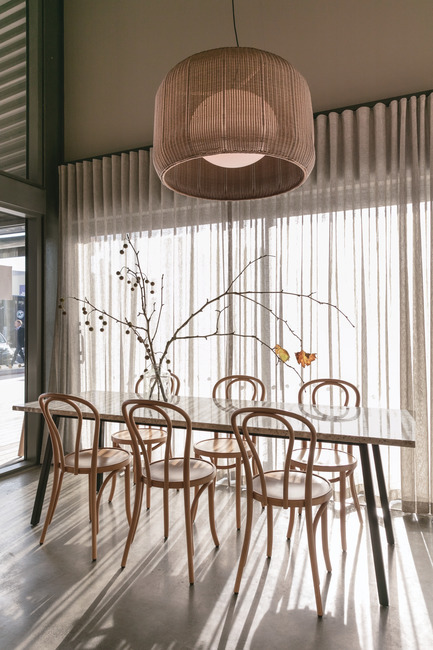 Thanks to their decorative look, the Bover's Outdoor collections can equally be placed both in exterior and interior environments. 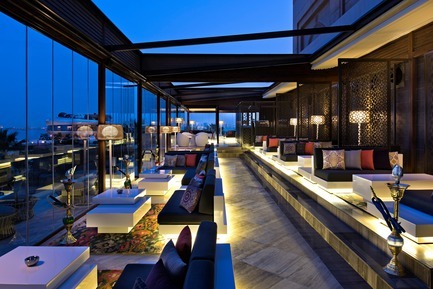 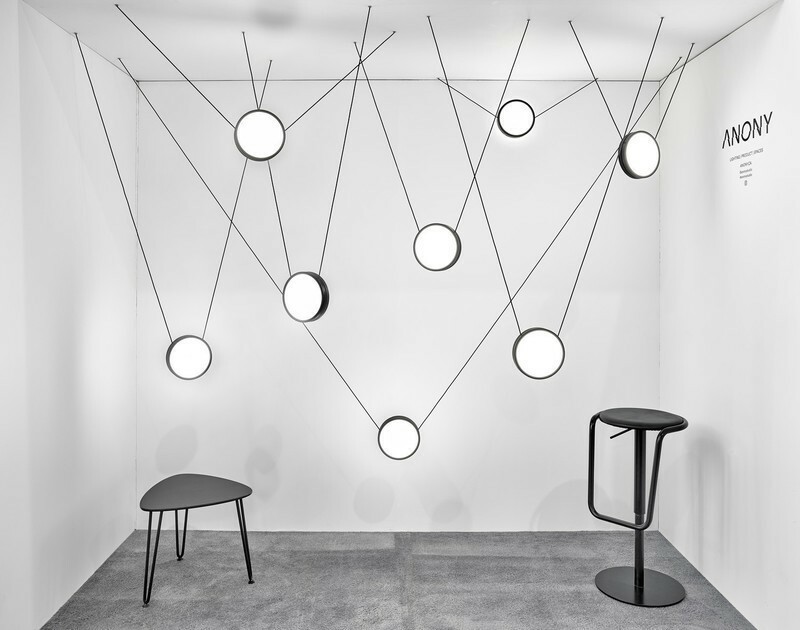 In addition to design, their durability also make them perfect for commercial spaces. 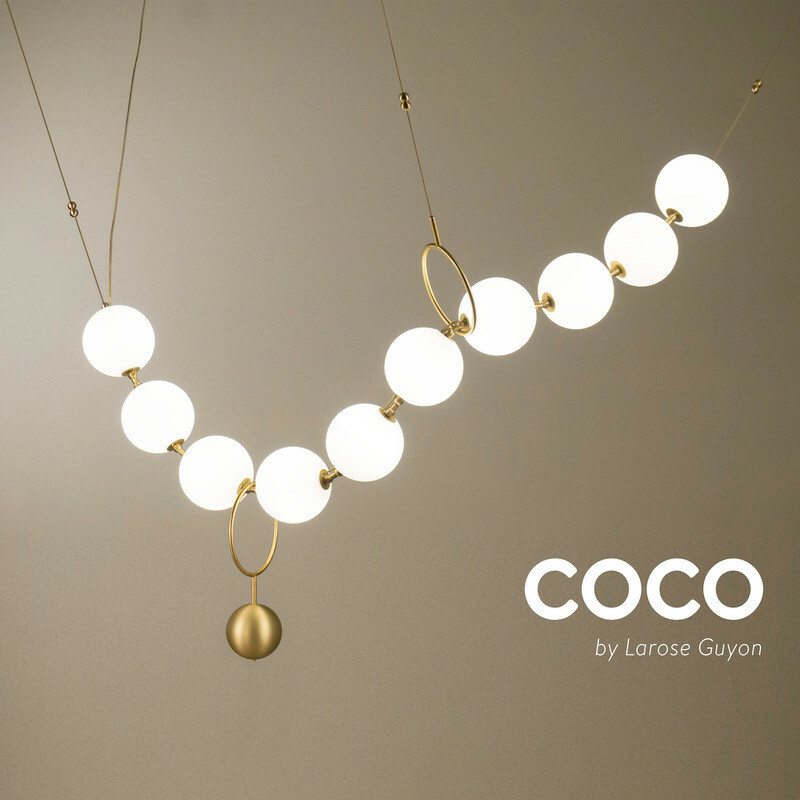 This collection’s common denominator is the combination of resistance and sensitivity. 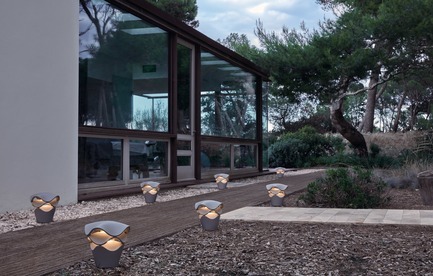 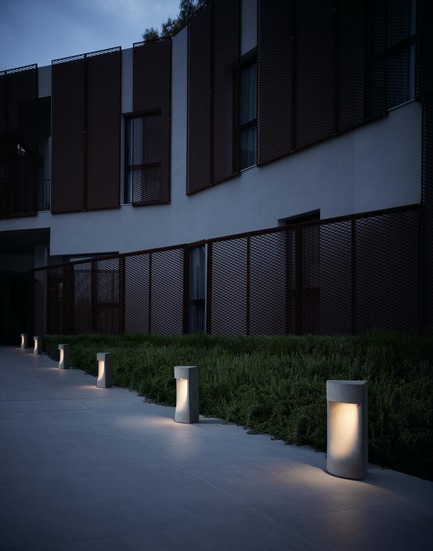 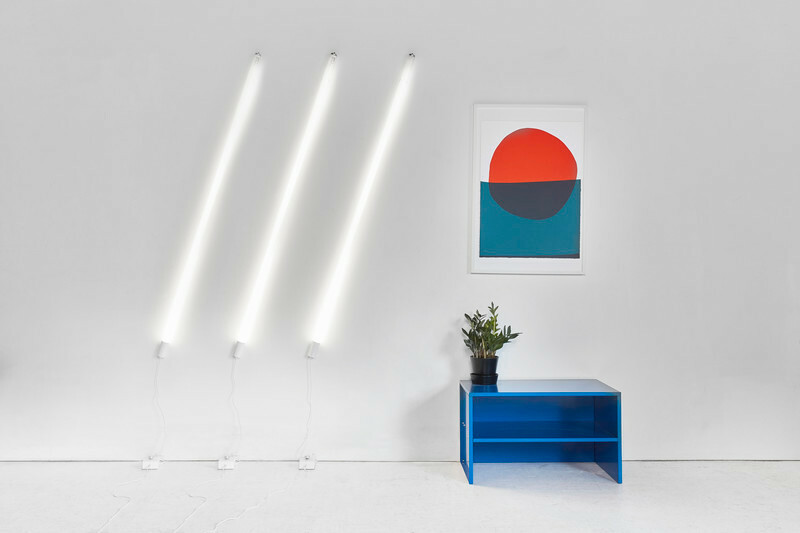 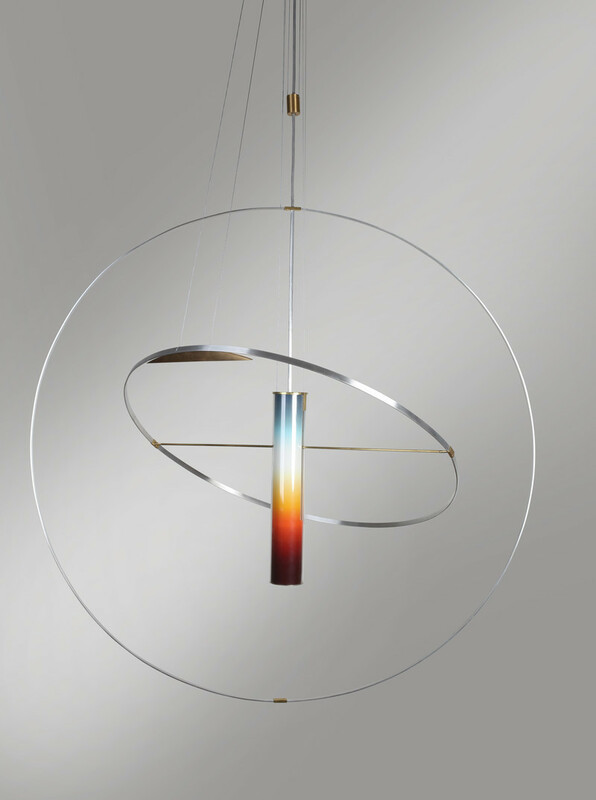 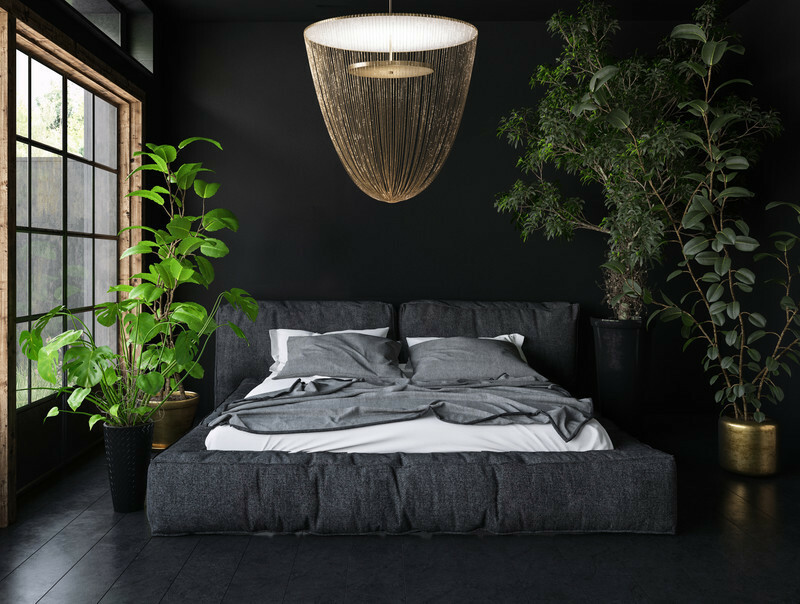 Resistance since it is designed to be able to live comfortably outdoors, and sensitivity expressed in the delicacy with which it sifts the light and the general warmth of the lamp. 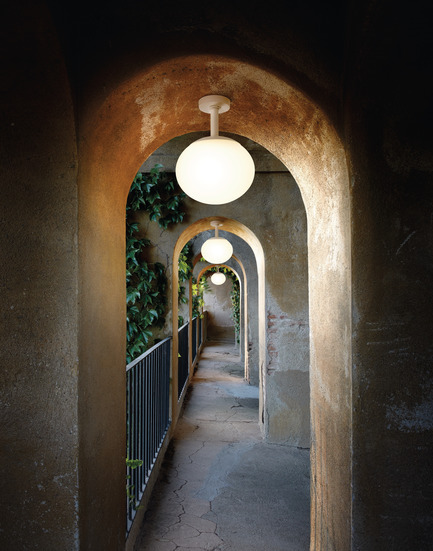 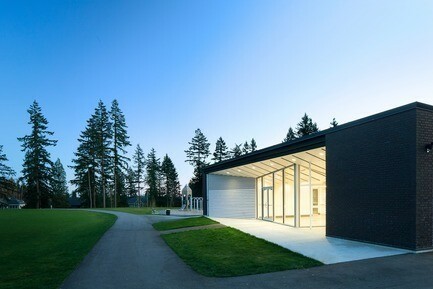 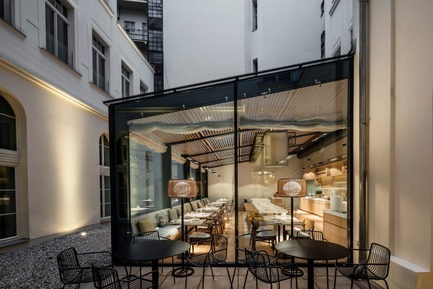 These features mean that both the inside and outside of an architectural space help to create a sense of continuity. 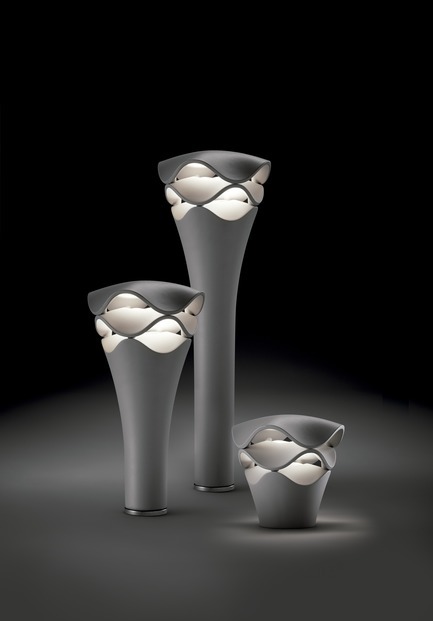 Materials: Aluminum, Stainless steel, Polyethylene, Synthetic fiber. 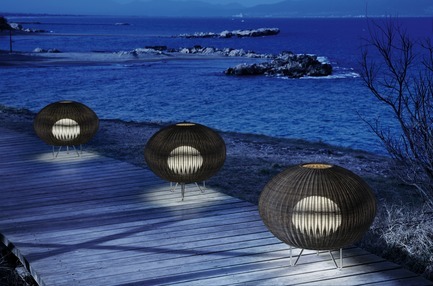 In 1996 Joana Bover founded BOVER in Barcelona. 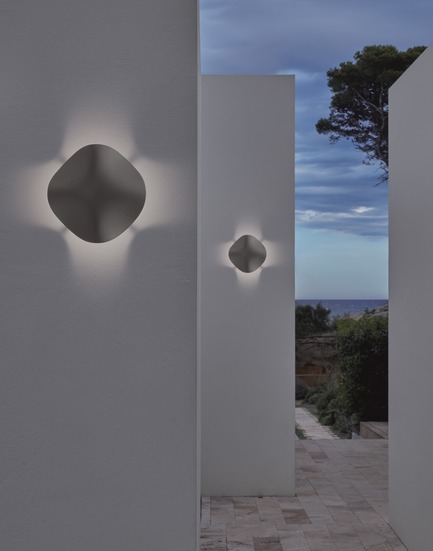 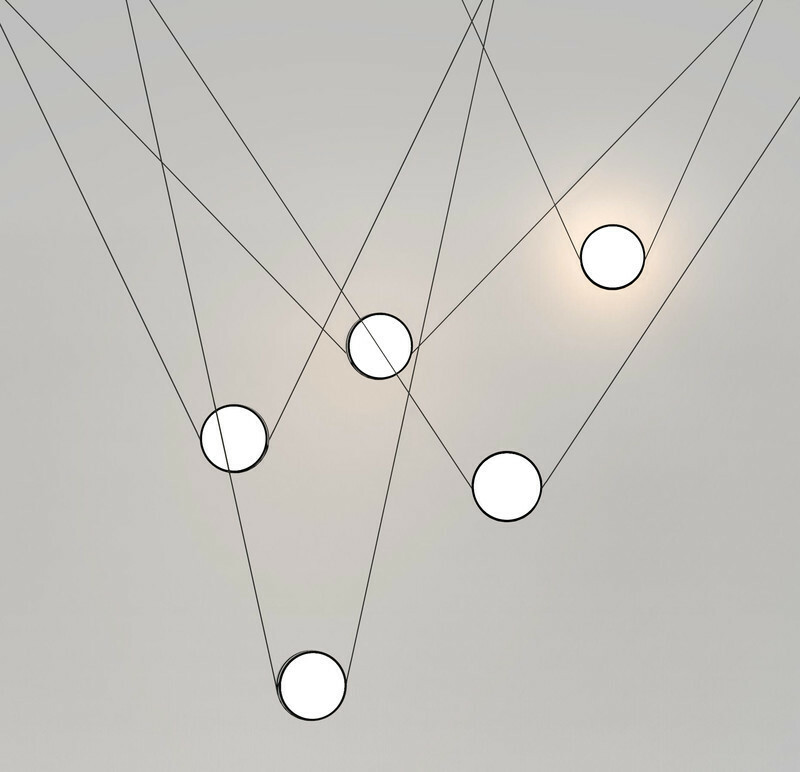 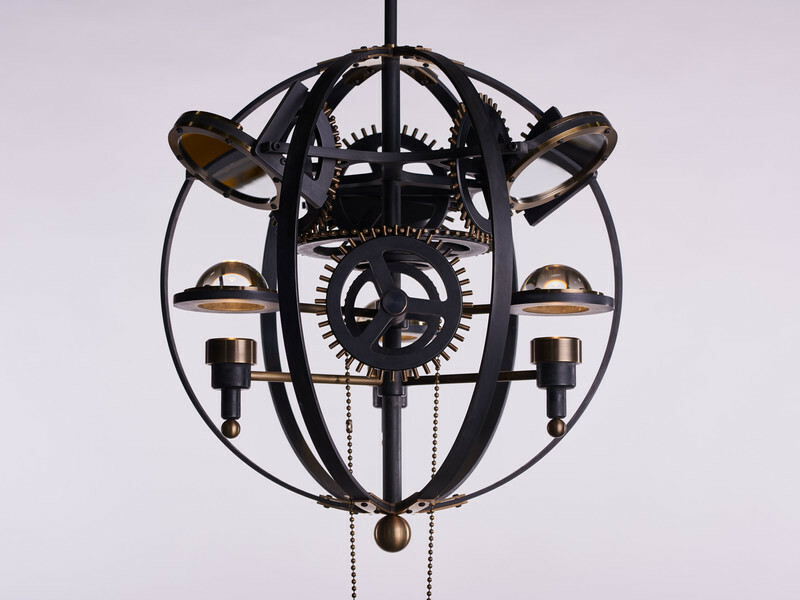 After 20 years of market development, what began as a sketch on a napkin for an architect friend's project has evolved and grown to become one of the leading companies in the contemporary lighting sector, with its own subsidiary in the United States and a presence in countries worldwide.